This a super sweet patch to pull a stitch through! 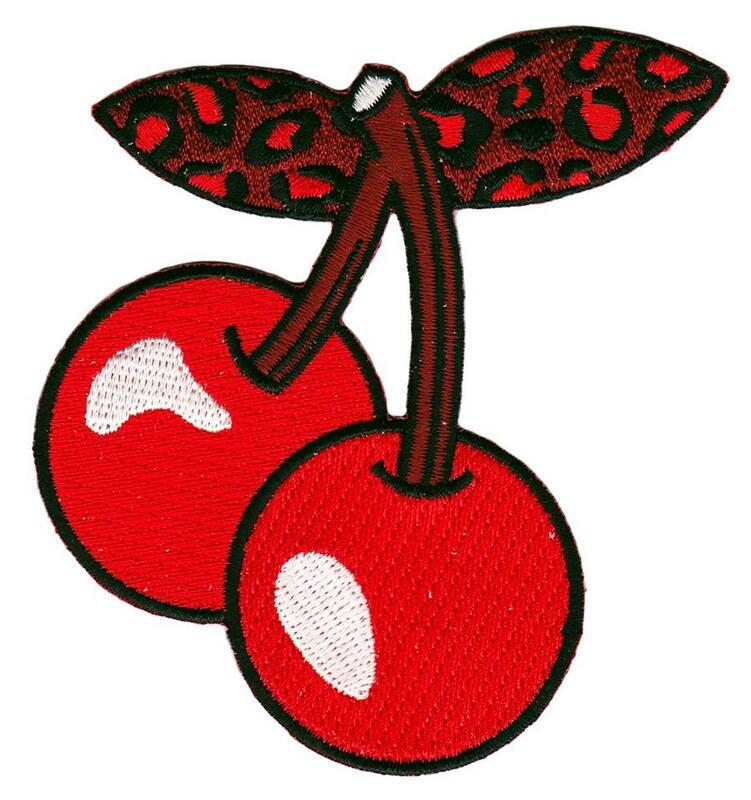 The Leopard Cherry embroidered patch features bright brilliant colors that will bring any old jacket back to life. You can adhere your patch with an iron and reinforce with sewing.